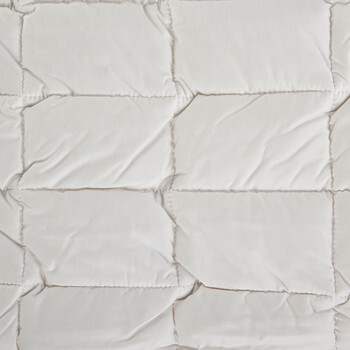 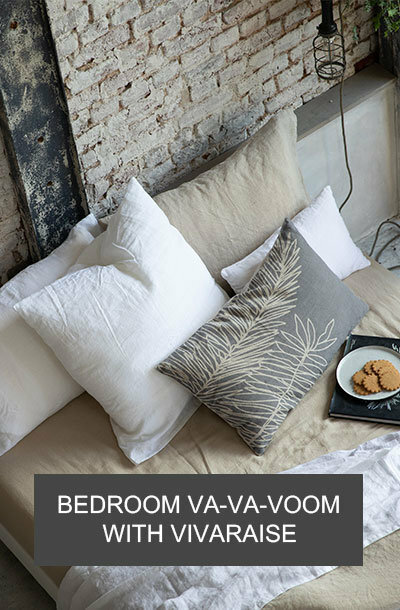 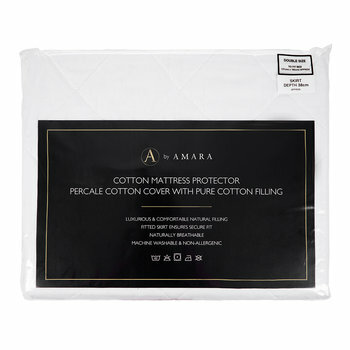 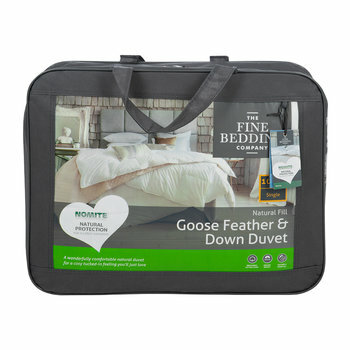 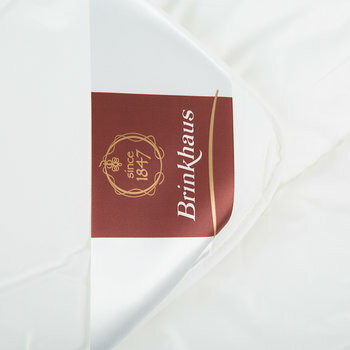 Ensure you get a peaceful night’s sleep with our range of top quality duvets, pillows, and mattress protectors and toppers. 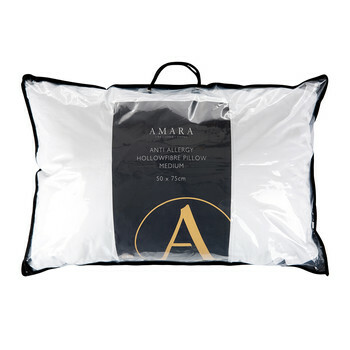 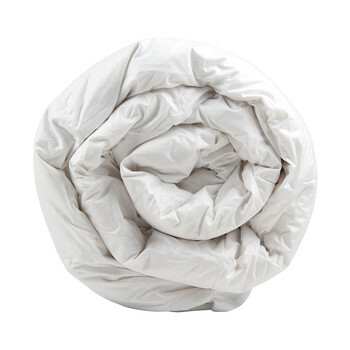 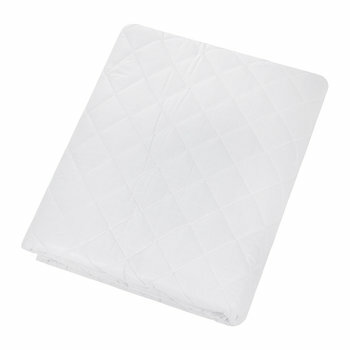 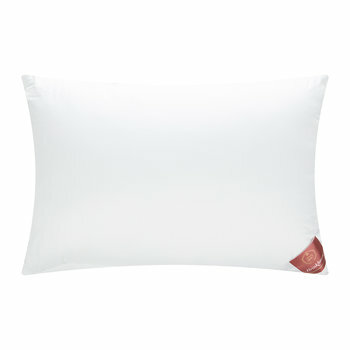 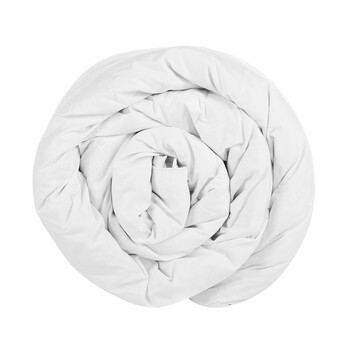 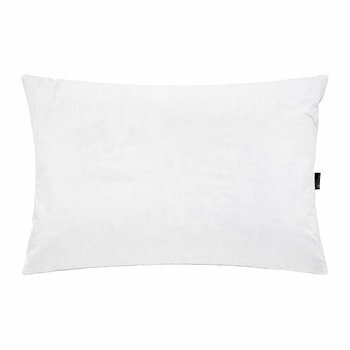 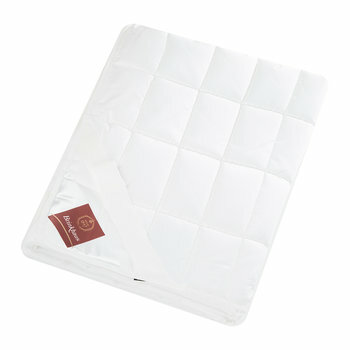 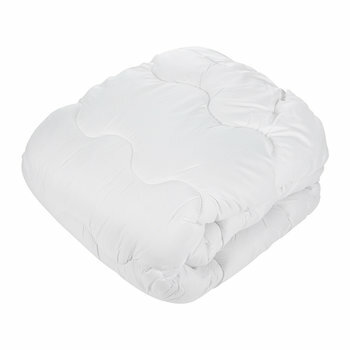 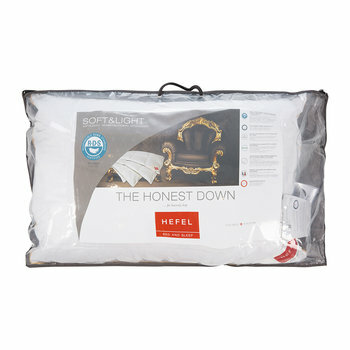 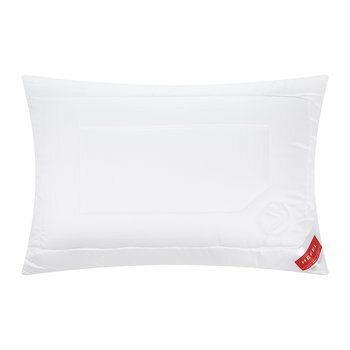 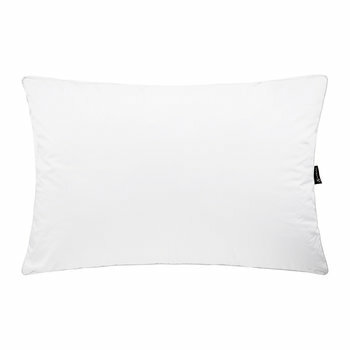 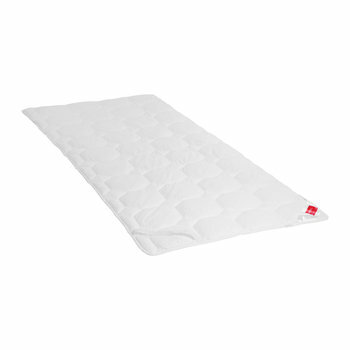 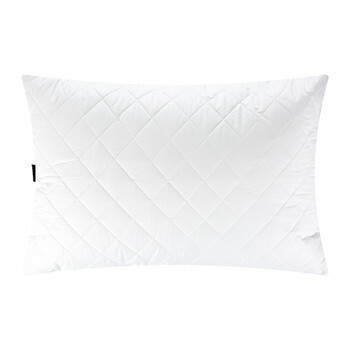 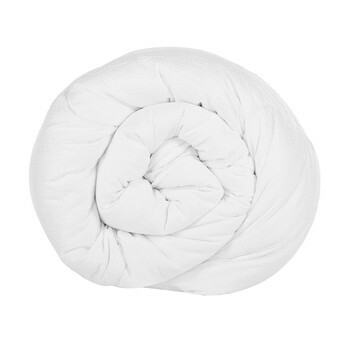 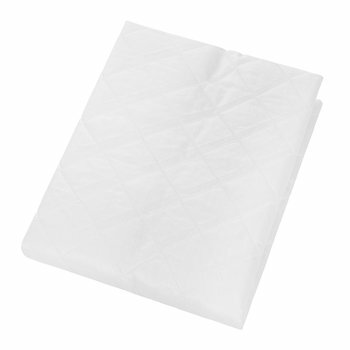 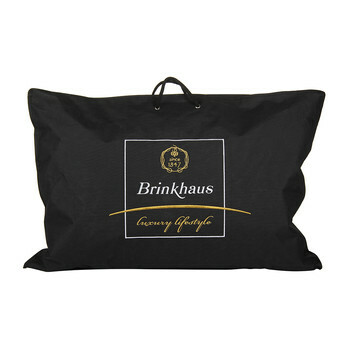 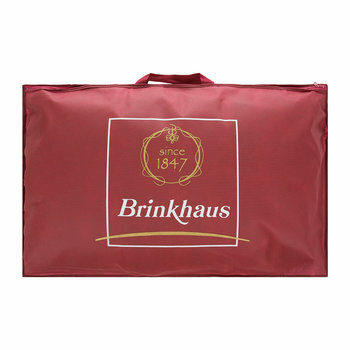 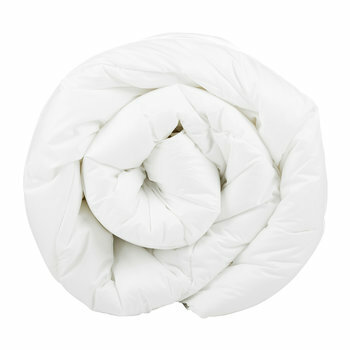 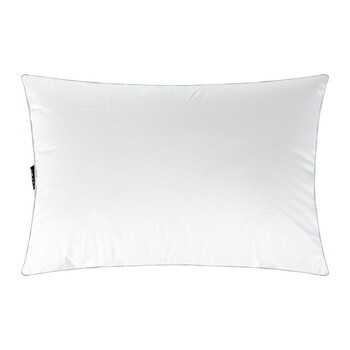 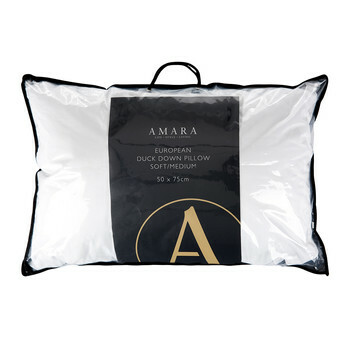 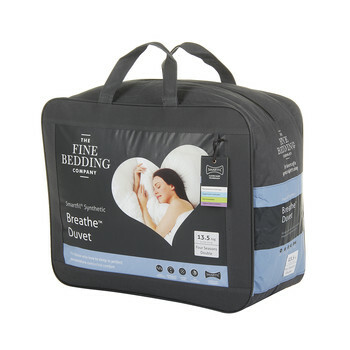 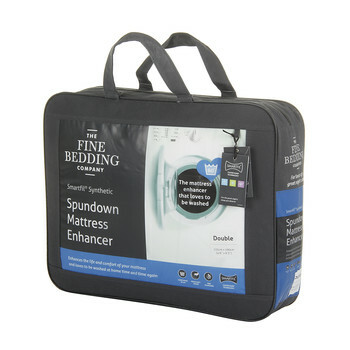 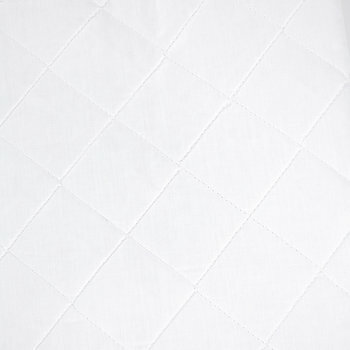 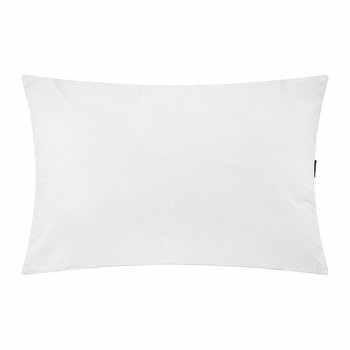 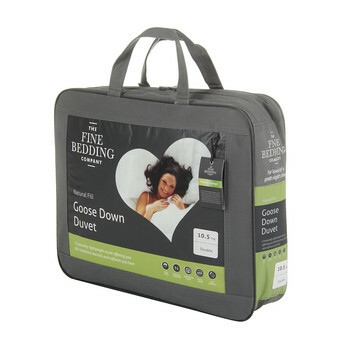 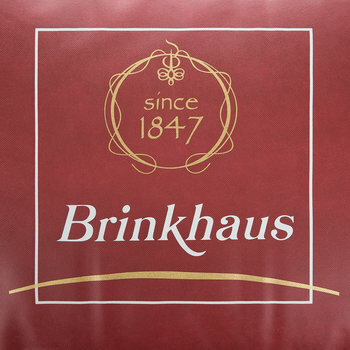 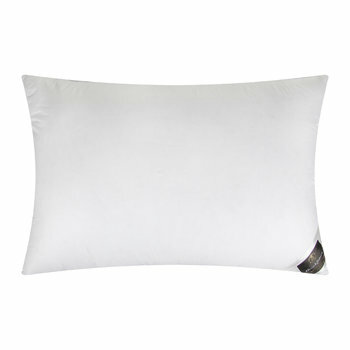 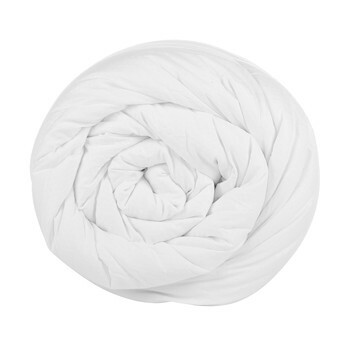 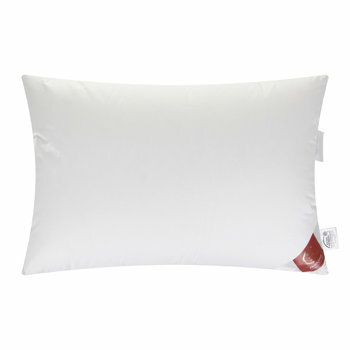 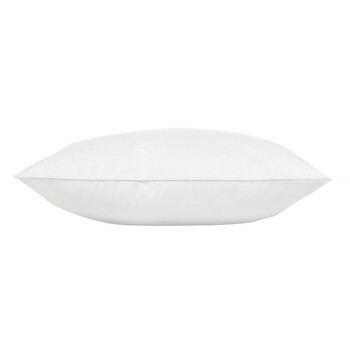 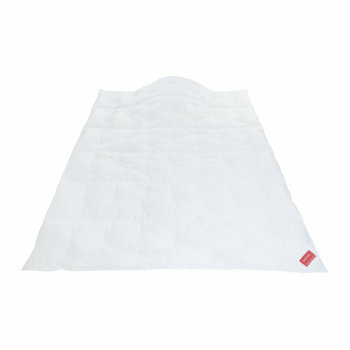 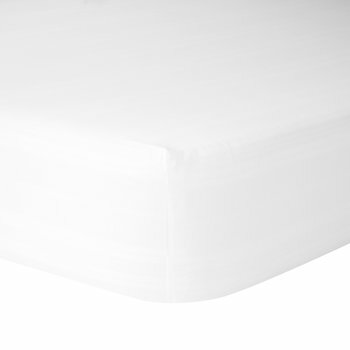 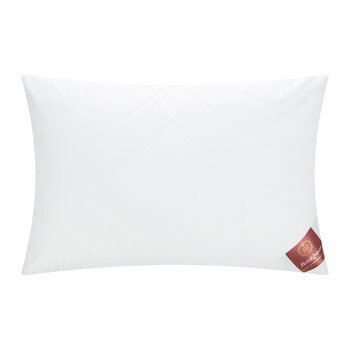 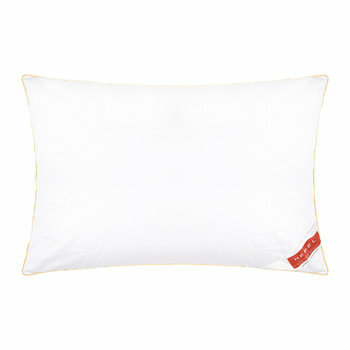 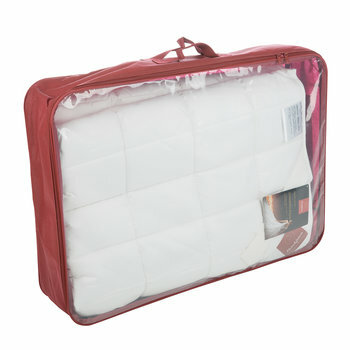 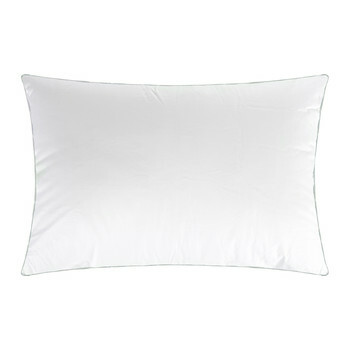 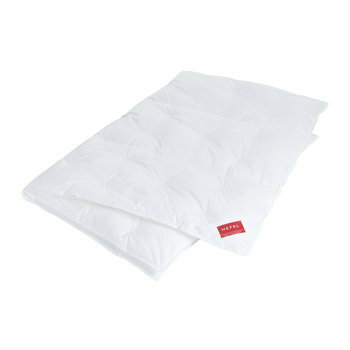 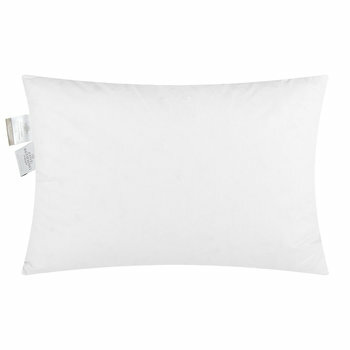 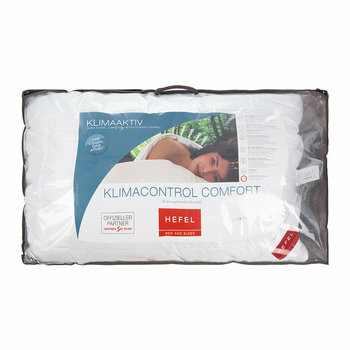 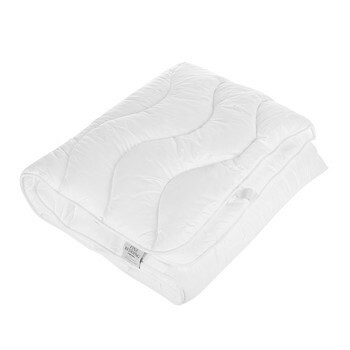 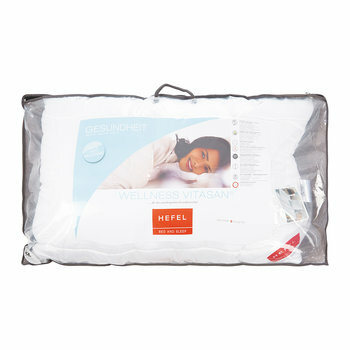 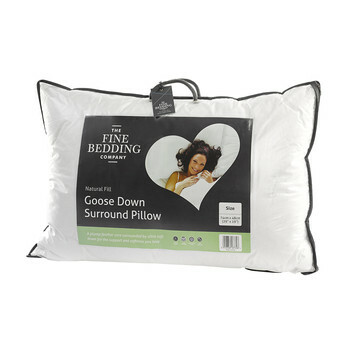 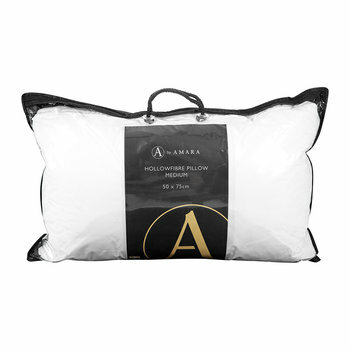 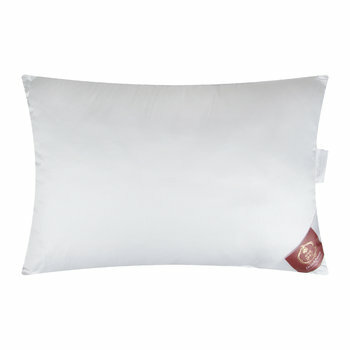 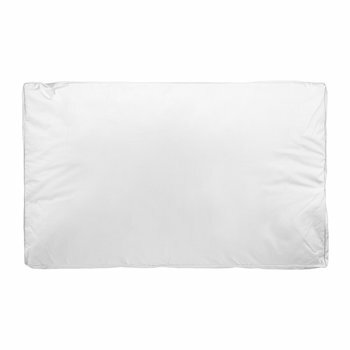 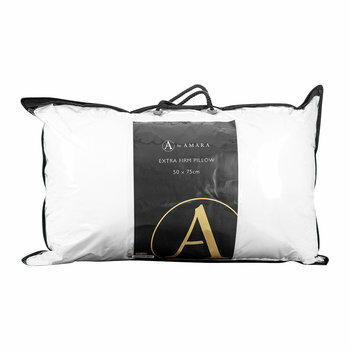 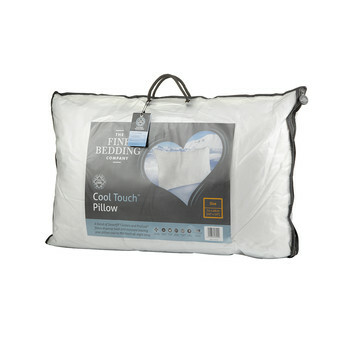 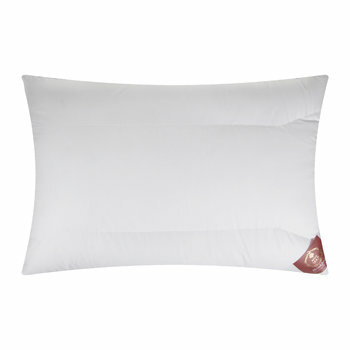 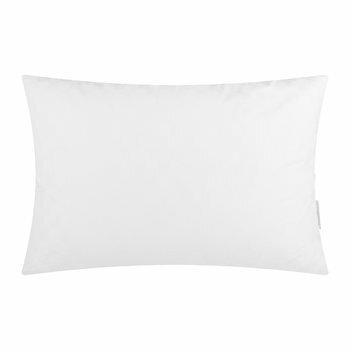 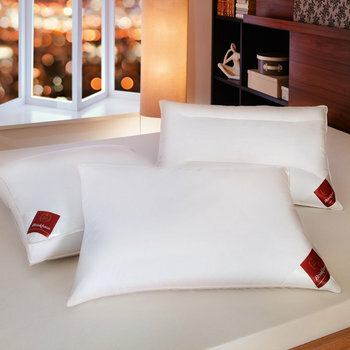 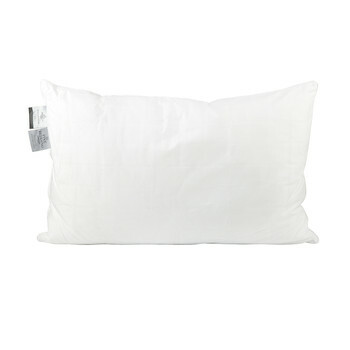 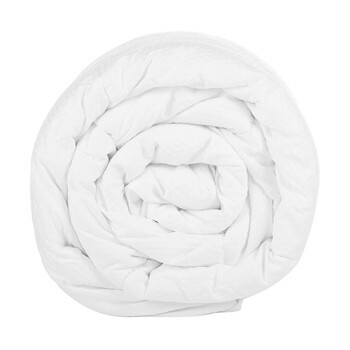 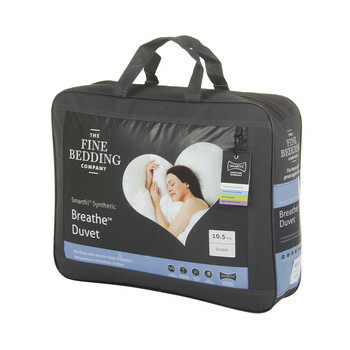 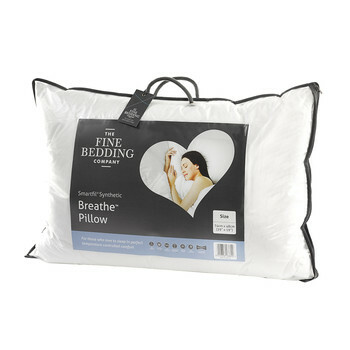 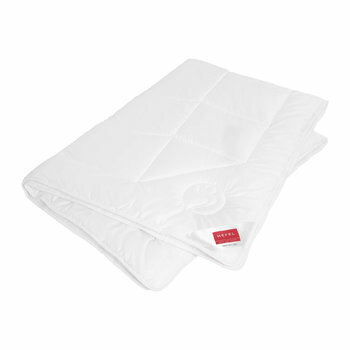 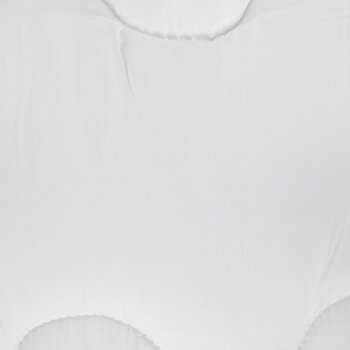 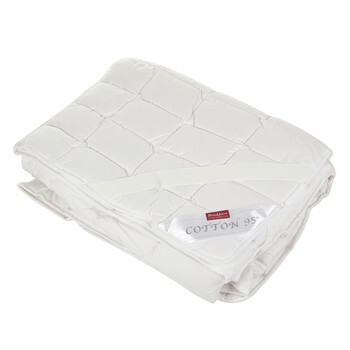 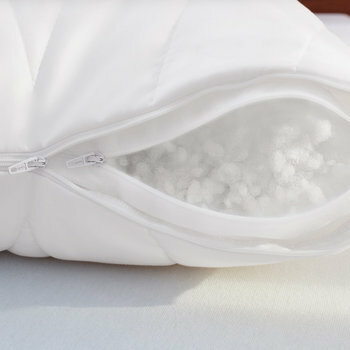 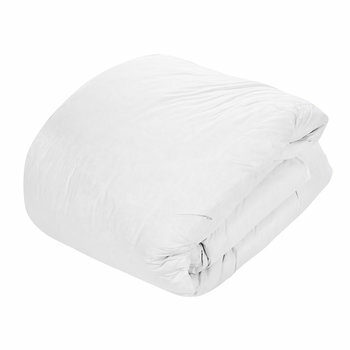 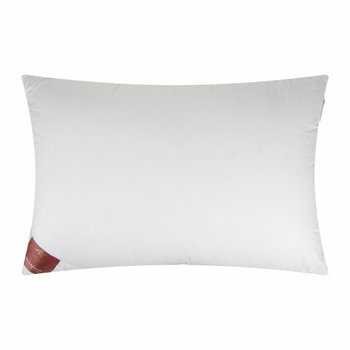 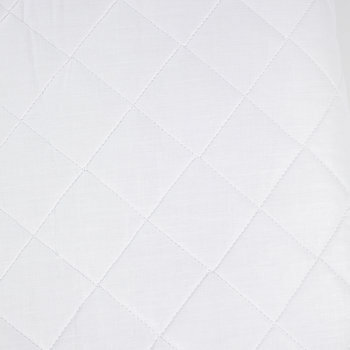 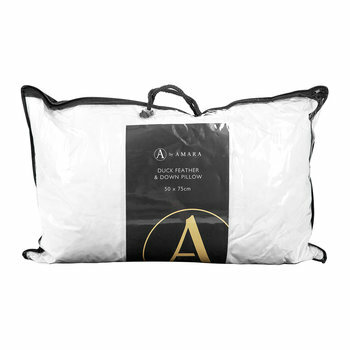 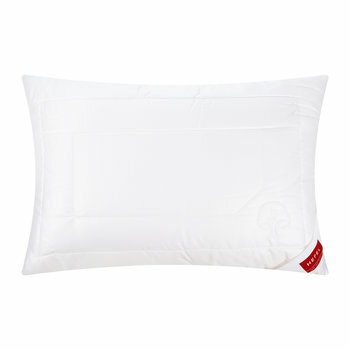 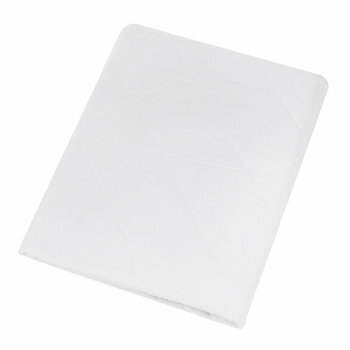 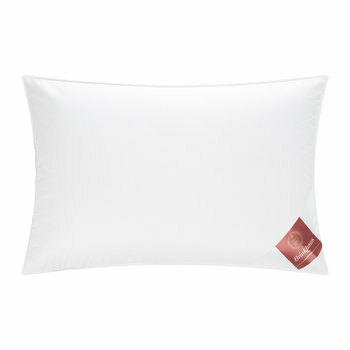 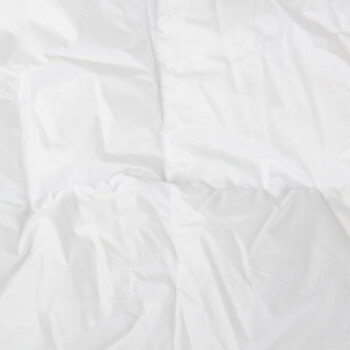 Ideal for ensuring ultimate rest and comfort, the importance of a quality pillow and duvet cannot be underestimated. 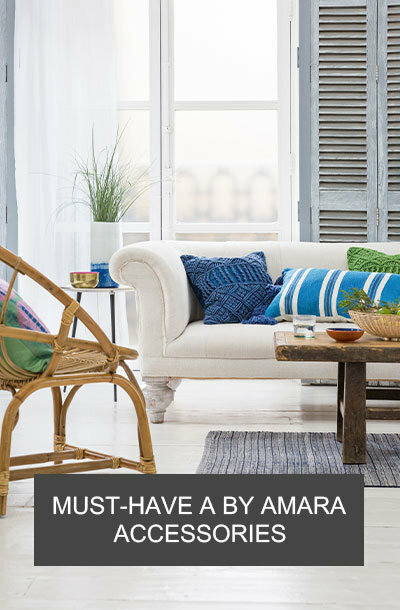 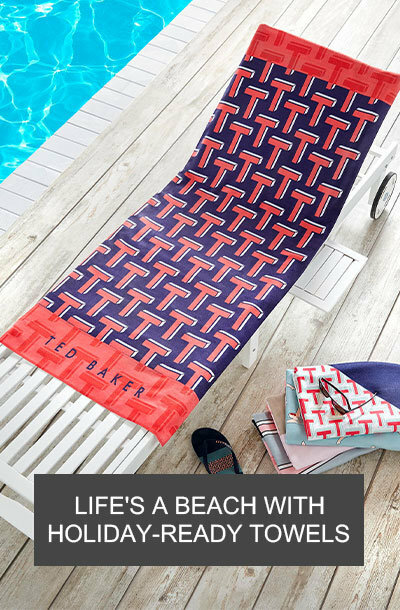 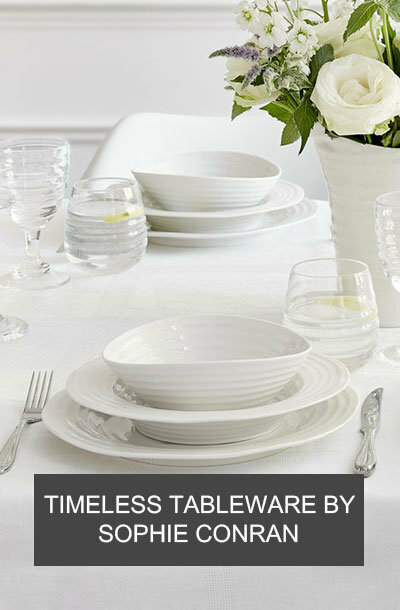 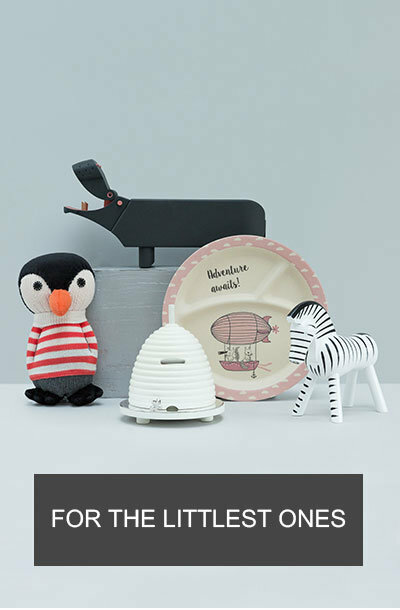 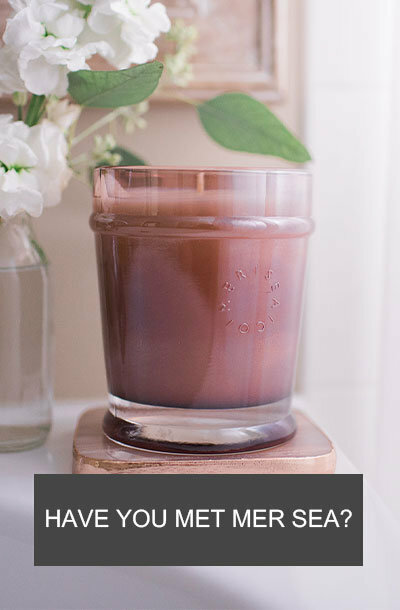 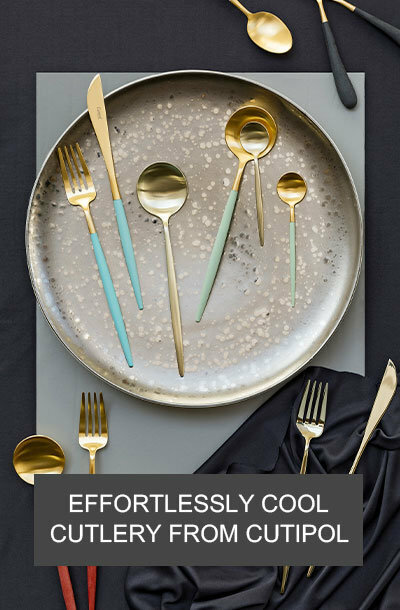 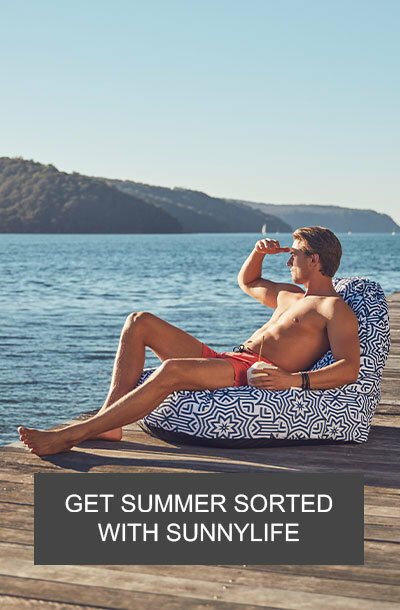 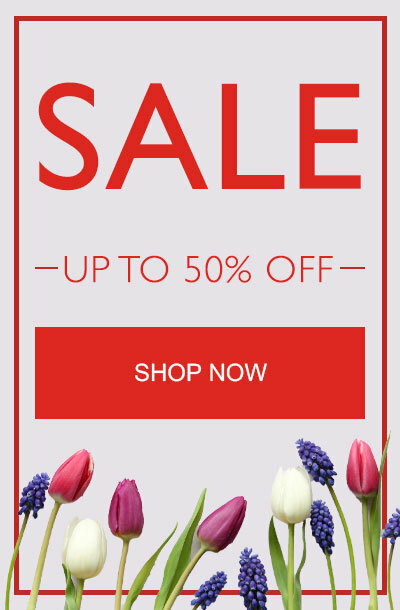 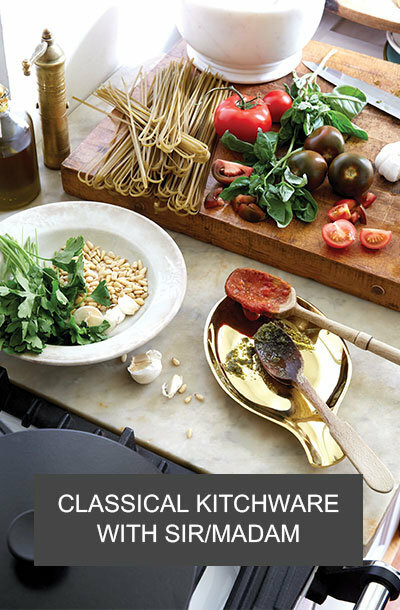 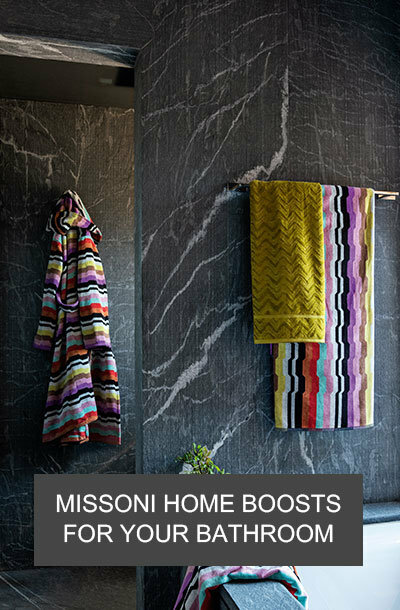 Made from the best materials, these essentials come in an array of weights and styles to ...perfectly suit each individual.